SR-22 certificates, also referred to as SR-22 insurance, are a means of fulfilling vehicular insurance requirements for those who have had their licenses suspended. Precisely what they do and who might need them can get a little confusing, though, which is why the experienced team at Bob Shropshire Bail Bonds of Cincinnati, OH, want to make sure the details are crystal clear. For those wondering how SR-22 insurance works, here are a few of the most frequently asked questions. The first fact you should know about SR-22 insurance is that despite its name, it's not what one would consider traditional car insurance. It's better classified as a certificate of financial responsibility that proves you are meeting your state's minimum insurance requirements. Will It Raise My Insurance Rates? Every situation is different, but insurance rates are likely to rise while in the period of required SR-22 filing. 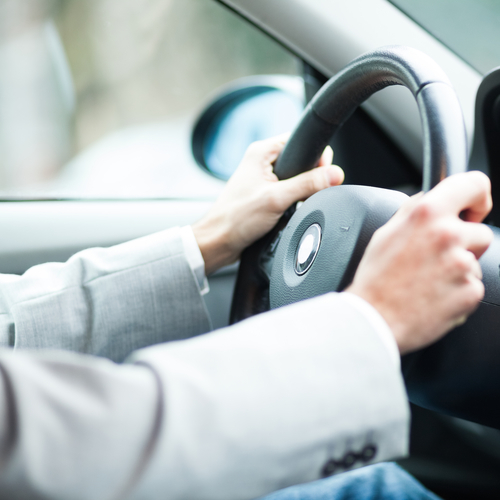 Since the circumstances behind needing SR-22 insurance involve what insurance companies deem to be "high-risk behavior," this status will typically place the driver in a high-risk tier resulting in higher than average insurance quotes. SR-22 filing is a requirement for drivers who have had their licenses suspended for various reasons. The issues behind suspension could range from uninsured driving, DUI convictions, or having a driving record with a high number of points, among other factors. If you're not sure if you fall into these categories, speak with your state's Department of Motor Vehicles. The length of time you'll need valid SR-22 insurance differs depending on where you live. A minimum of three years is the most common rule, and drivers who file must remain violation- and incident-free during this period. Once all requirements are met, you should be eligible for traditional auto insurance options once again. Depending on the circumstances, simply knowing you need to seek out SR-22 insurance makes a world of difference. Once you're ready to set it up, get in touch with Bob Shropshire Bail Bonds for all your affordable car insurance solutions. Head to their website to learn more about their services, and call them at (513) 721-3915 to speak to a member of their helpful staff today.